Are you a householder looking for an electrician who can work safely to legally required standards? 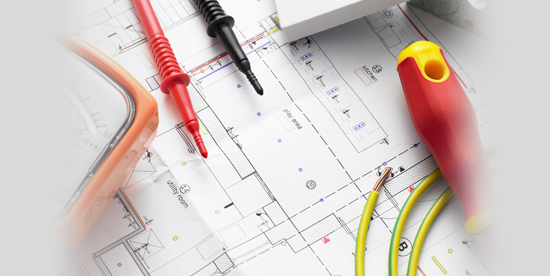 All our electrical engineers are NICEIC Approved, and have many years of electrical installation experience, and all are qualified to the latest edition of the Wiring Regulations. 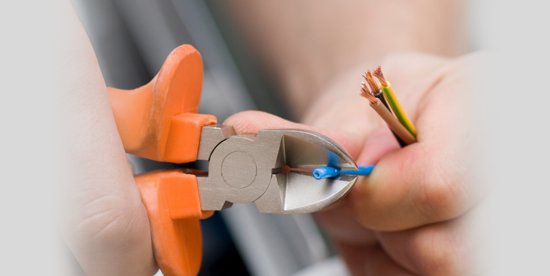 Our electricians will give you a prompt, friendly and efficient service. 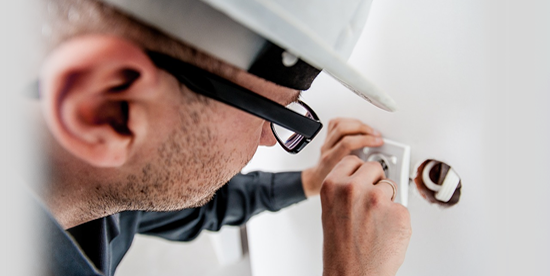 Just a few of the towns and cities we work in are Great Shelford, Billericay, Harlow, Rayleigh, Ely, Feltham, St Albans, Soham, Hounslow and Wisbech, but we provide electrical services throughout the whole of Essex, Cambridgeshire, Hertfordshire and Middlesex. 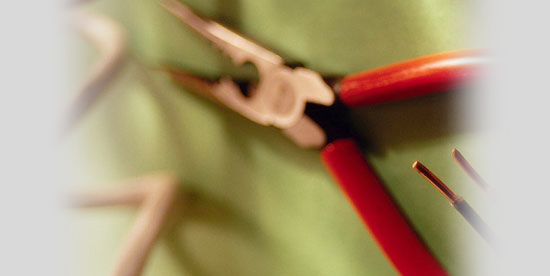 Contact us for more information on our household electrical services.